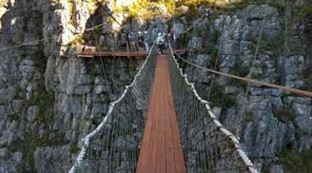 This a fully guided nature experience with a strong emphasis on client comfort and safety. Two trained guides will accompany each group on the 4-5 hour tour. They will provide information about the endemic fynbos and geology of this unique World Heritage Site. 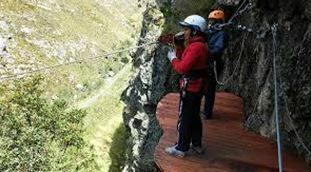 Included in the tour is a 4×4 journey through the nature reserve, refreshments on one of the cliff-side platforms as well as a light lunch afterwards. The tour is suitable for almost all ages.